There are few things I love to do more than have intimate, insightful and authentic conversations about empowering others. 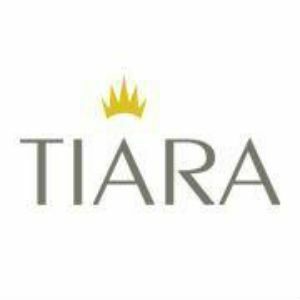 On this page you will find the different interviews and articles I have done so far, and I hope that the list continues to grow. You prefer snuggling on the coach and reading an inspiring article -- take some me time and give yourself this soul nourishment. Embrace Your Authentic Voice & Unlock the Power of You. Do you feel disconnected from your truth and joy? Are you tired of struggling with the same issues over and over? It’s time to tap into your inner wisdom, embrace your authentic voice, and transform your life. 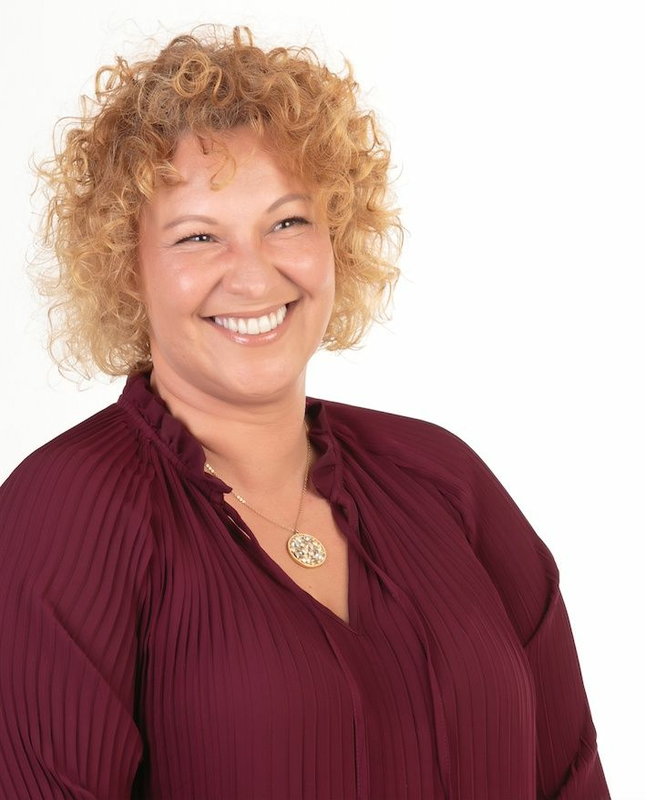 Once I did my life, relationships and business completely transformed. 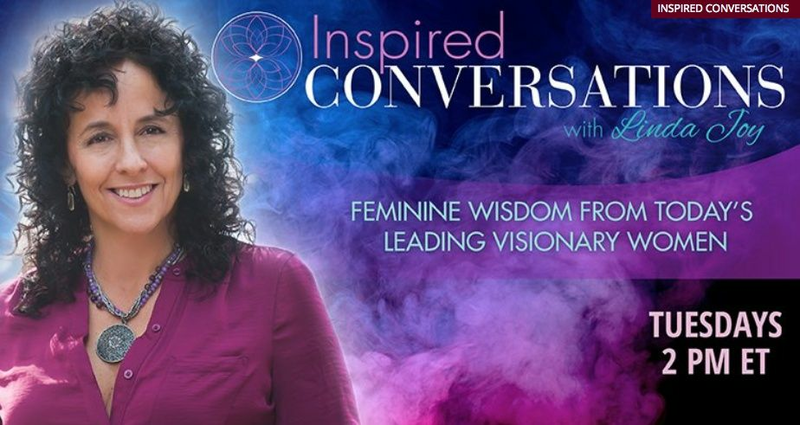 In this heart warming, intimate and powerful conversation we dive in deep to truly show how transformational coaching can take place. After an explanation of what ARISE stands for, we go into a beautiful conversation with a courageous heart and literally unravel a pattern that has been controlling a big part of her life. Walk along and do this process on something has held you back. 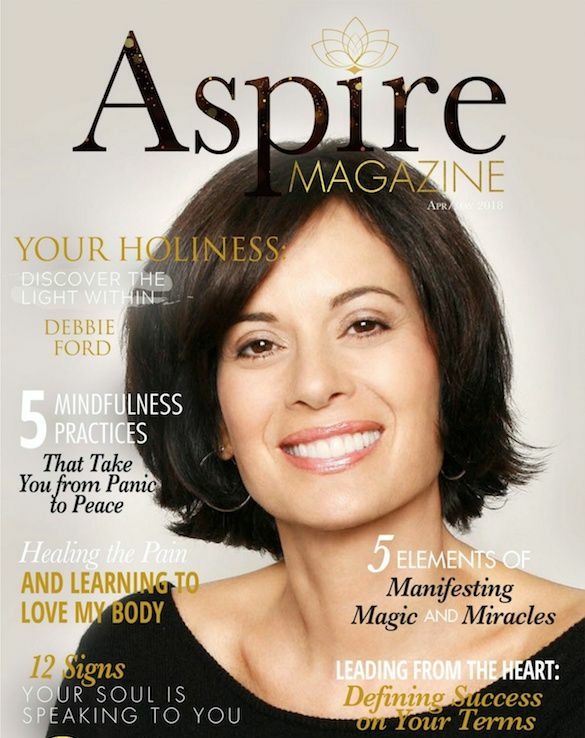 I’m honored to be a contributor to Aspire Magazine’s “Discover the Light Within” issue featuring the late Debbie Ford. Along with my cover article, 5 Elements of Manifesting Magic and Miracles, you’ll discover empowering content from some of today’s leading visionaries. Over 100 pages of love, wisdom and inspiration! You’ll find topics including mindfulness, anxiety-soothing strategies, the Enneagram, courageous living and so much more. Peek inside the new “Discover the Light Within”issue today. 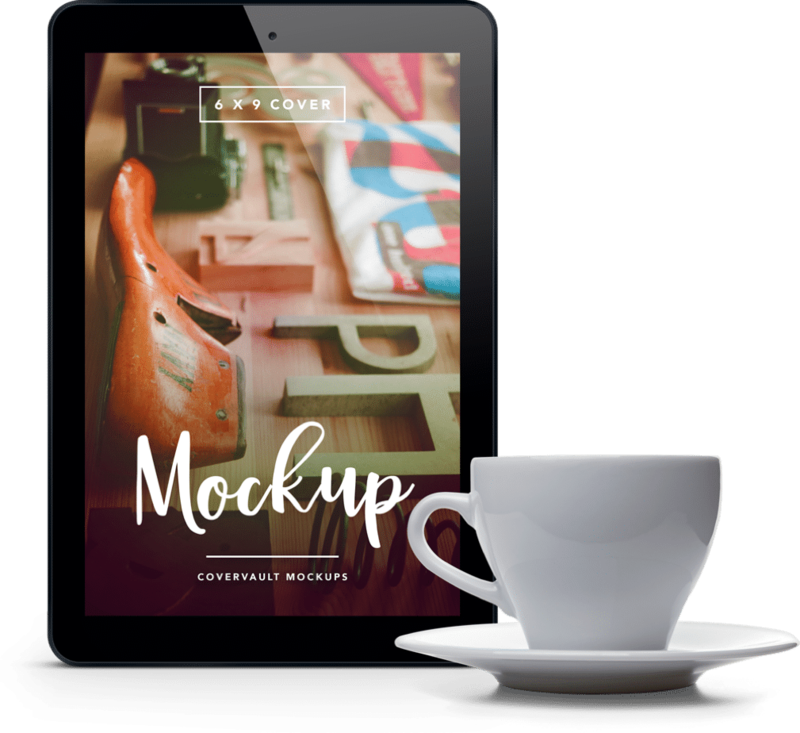 While you’re there claim your FREE subscription—it includes over 40 transformational gifts. Aspire is a magazine that speaks to the essence of who you are as a woman! We've just released the ‘‘Taking Time for You” issue and I’m thrilled to be a contributor! Along with my article ARISE! 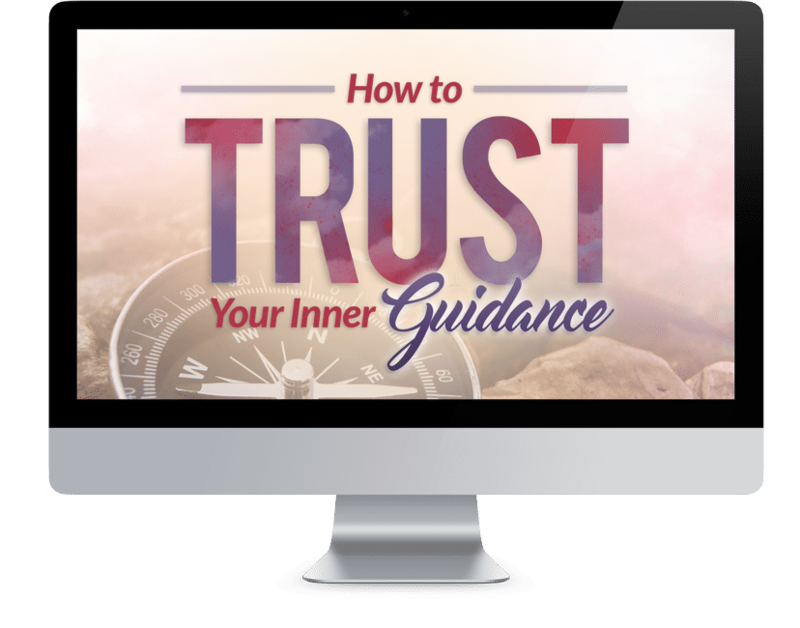 The 5 Stepping Stones on the path back to you Authentic Self, you’ll discover articles on topics including clearing emotional, spiritual and physical clutter, self-love, manifesting abundance and so much more. 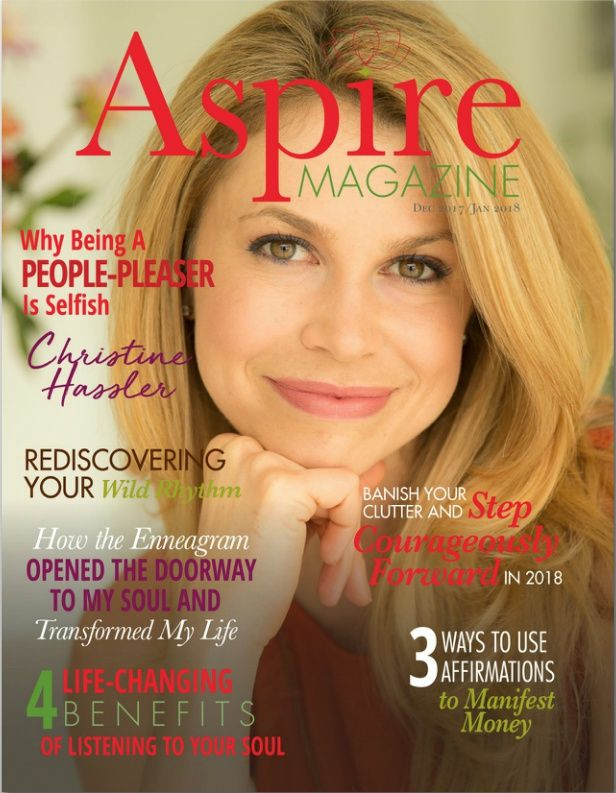 Did you know #AspireMag is FREE and has been inspiring women since 2006? Claim your free subscription. Oh yeah, it includes dozens of complimentary personal development gifts.